There are many ways alumni can connect with each other and the university. The University of Lethbridge Alumni Association is proud to recognize Bill Spenceley (BSc ’81) as the 2018 Alumnus of the Year. The University of Lethbridge Alumni Association is proud to recognized Bryn Hewko (MFA ’16) as the 2018 Young Alumnus of the Year. 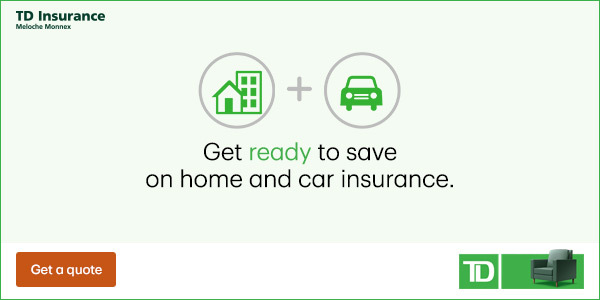 savings on lower insurance rates! Job search, career planning, resume writing and more!